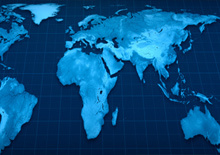 Supporting International Customers with key locations worldwide and consistent delivery. 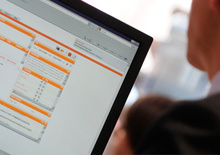 Managing quality through practical competency management and systems. 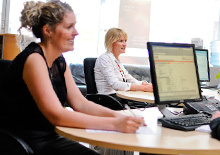 Committed to health, safety, environment and quality standards. 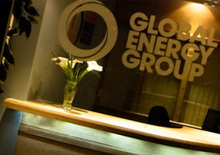 Part of the Global Energy Group, a leading service company to the international energy sector. 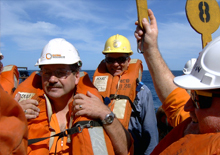 through total management of crews offshore. 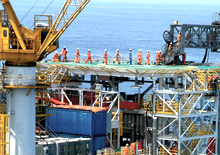 Providing managed project teams for LNG, Refining, Gas Processing, Petrochemicals and Mining Sectors. 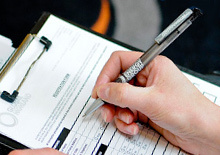 We care about the competency of your transient labour – and act tirelessly to measure it.